Movies bring great entertainment for most people all over the world. A movie has an ability of influencing our lives whether negatively or positively. In some movies, there may be some touching scenes that you want to cut out to upload to YouTube or Vimeo to share with your friends. But to common people, they maybe don’t know how to trim movies to get the video clip they want. Here, I will share my some experience on trimming movies for taking out extra scene. 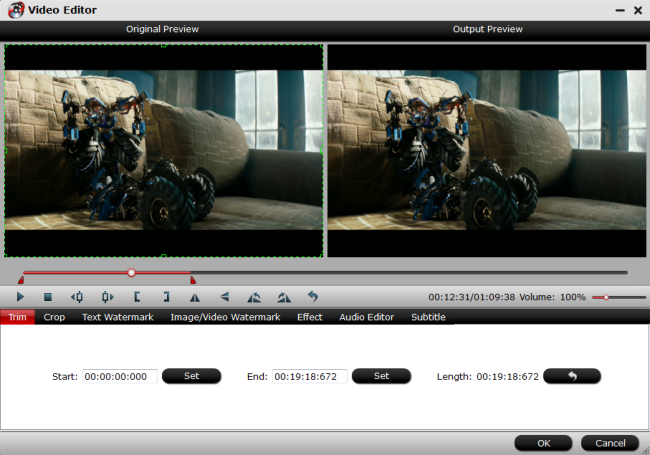 For a non-IT savvy people like me, a user-friendly video trimming tool is needed to trim movies. 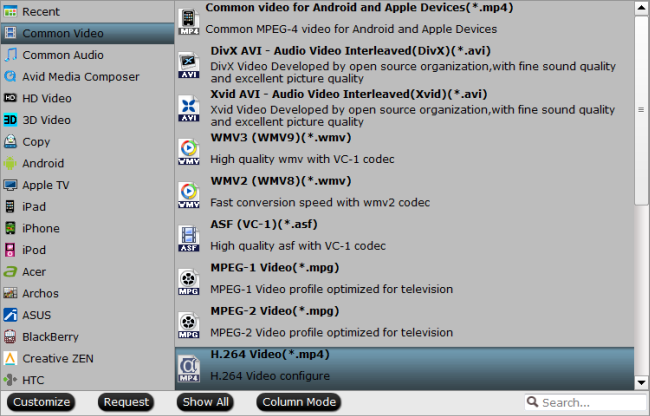 Pavtube Video Converter Ultimate is the best choice, I think, after I attempted many video softwares. It can accurately trim video length to take out the extra scenes so as to get desired video clip from Blu-ray/DVD/4K/HD/SD movies. And it can accept MP4, MKV, AVI, FLV, MOV, etc format movie to trim video footage and change the video clip to another popular format if necessary. For better looking, you can crop the black area of the video clip. (Read top5 video converter review). If you also want to try this brilliant app, download it in the below. Click “File” menu, and select “Add Video/Audio” or “Add from folder” to import source movie files. Click “Edit” to find “Trim” icon. 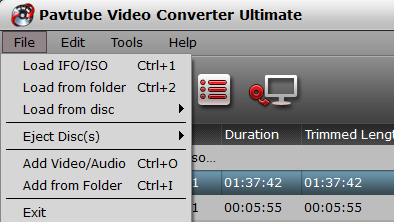 This icon allows you to decide where to start and where to end when converting the selected movie, so that unwanted scenes will be cut out after conversion. Tip: The “Crop” facility enables you to get rid of the black edges and unwanted area of the image. Crop video by dragging and dropping the crop frame Simply move your mouse cursor to drag and adjust the green frame to desired position. Clicking the Convert button on main interface, you can go to Conversion window to start to trim movies for taking out extra scenes. Now, you get a video clip from the source movie. 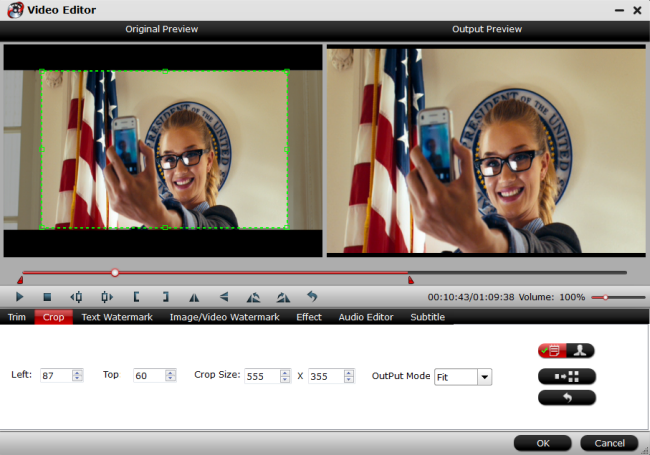 As you seen, it is easy to trim movies to take out extra scenes with this program. Just try! How to Duplicate, Trim and Delete a Clip in a Movie with Smart Cutter on Mac? How to split/cut/trim MTS in frame accurate editor without re-encoding on Mac? How to trim blu-ray and DVD movies on Mac? This entry was posted in Other by vina. Bookmark the permalink.